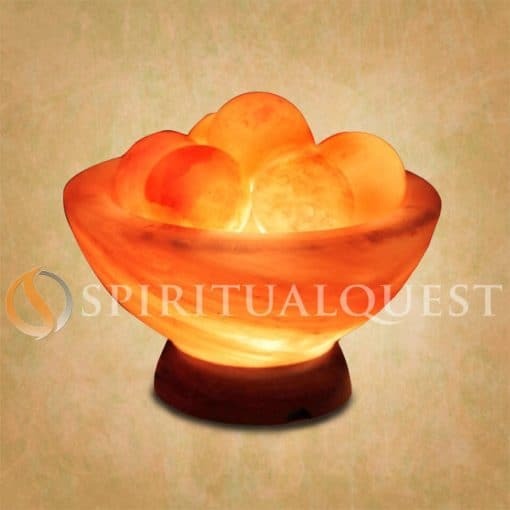 For many years SpiritualQuest has been offering the finest in Himalayan Salt lighting kits. 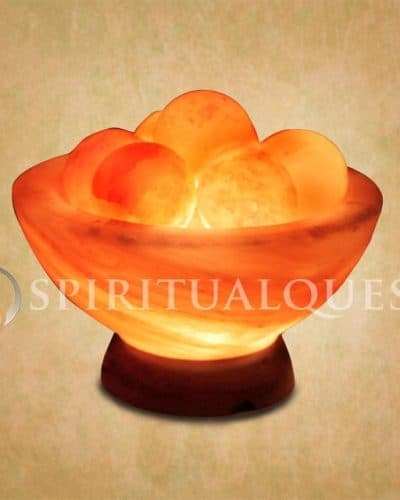 All our lamps have been recognized as best sellers and copied by many. 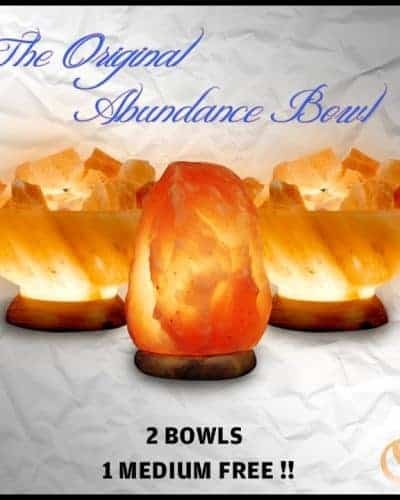 SpiritualQuest has created the Abundance Healing bowl. 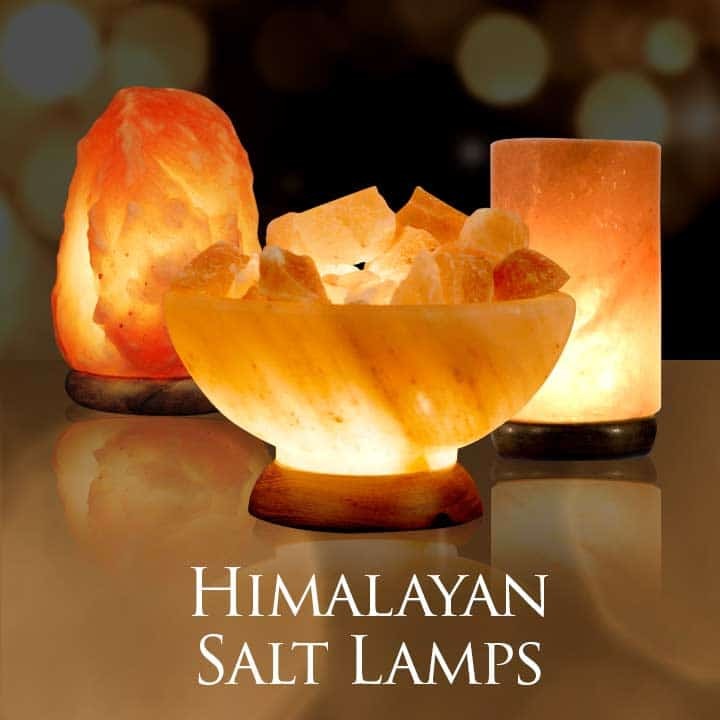 For a limited time you can take all the natural occurring beauty of your Himalayan salt Lights and ad even more value. 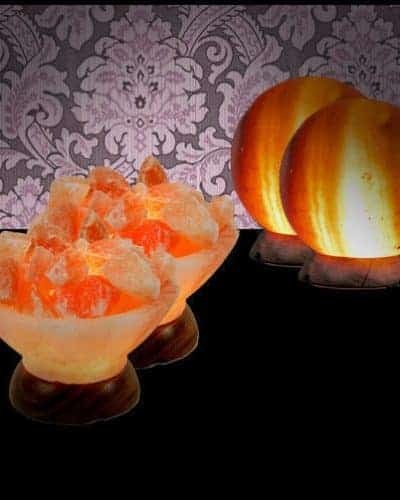 The Healing Himalayan Salt Bowl is an amazing looking work of art and yes it will benefit those that have trouble sleeping, have asthma and allergies. An added benefit or two will be the healing balls that will warm to the touch and should be used for message. 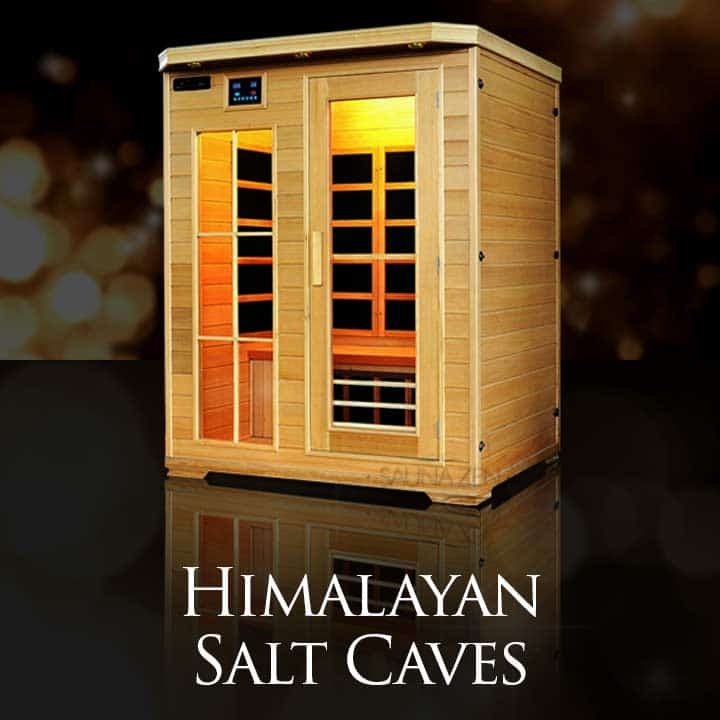 An ancient treat Himalayan stone massage, take the time to treat yourself or a loved to a Healing Salt Ball Massage! 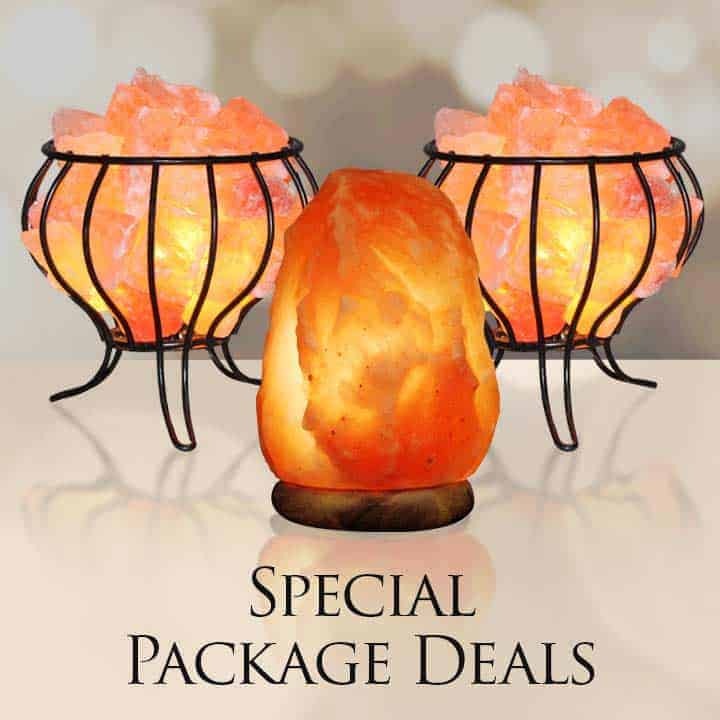 Picture a night when you come home from a stressful day of work or service and your partner offers you a stone massage with your very own Himalayan Healing bowl with massage balls! Pure Heaven a great choice! Each bowl comes complete with a UL listed Cord and EZ Change Light. Weighs in at 7-8 lbs.Dimensions est. 9″ tall and 7.5 wide. Ships Fast arrives on time! 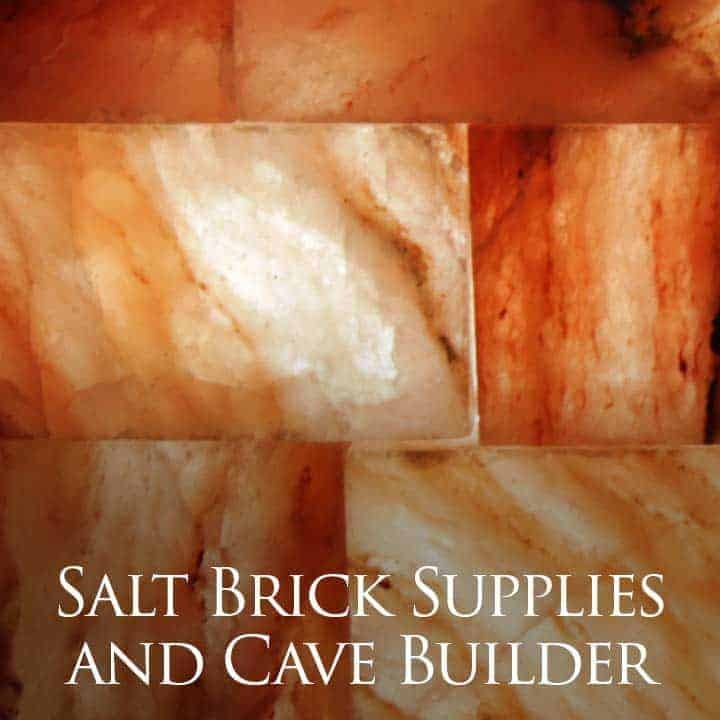 Order here today!